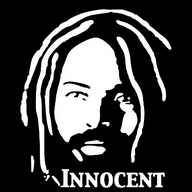 Mumia Abu Jamal is political prisoner in Pennsylvania with international support. He was framed for murder in 1981 and spent 30 years on death row. He is now serving life without parole. We are students and organizers dedicated to freeing Mumia.